So, now that I have disposed of my old Dimension 9200, I realize that the new (well, year-old?) XPS 8300 isn’t really all that expandable. The Dimension 9200 absolutely crushed it in that category. In the Dimension 9200, I could fit two optical drives and four hard drives, and guess what, there actually were internal SATA ports for all six of them. It also had one PCI Express x16 slot, one PCI Express x4 slot, one PCI Express x1 slot, and three PCI slots. The XPS 8300 only has space for two hard drives and two optical drives. I suppose I could get rid of the rather useless 3.5″ drive bay insert with one USB 3.0 connector (really? one?!) in it and replace it with another hard drive, but then I’d have to buy another SATA controller. 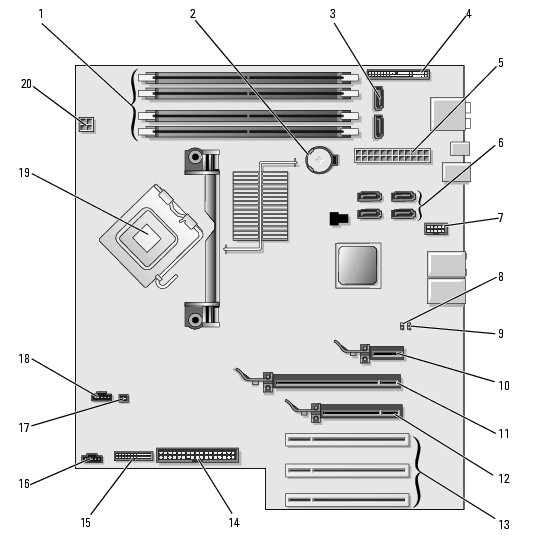 Because the XPS 8300 only has four SATA ports. 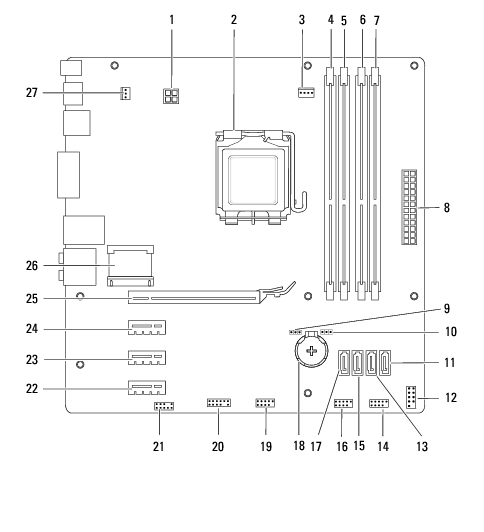 And in addition to the one PCI Express x16 slot for the graphics card, there are only three PCI Express x1 slots. Now I have two SATA hard drives from my old computer sitting around (500 GB + 160 GB) and nothing to do with them. I also kind of want a graphics card that has two DVI connectors. Then I could more easily hook up my work laptop.